"The Willows" is an example of early modern horror and is connected within the literary tradition of weird fiction. 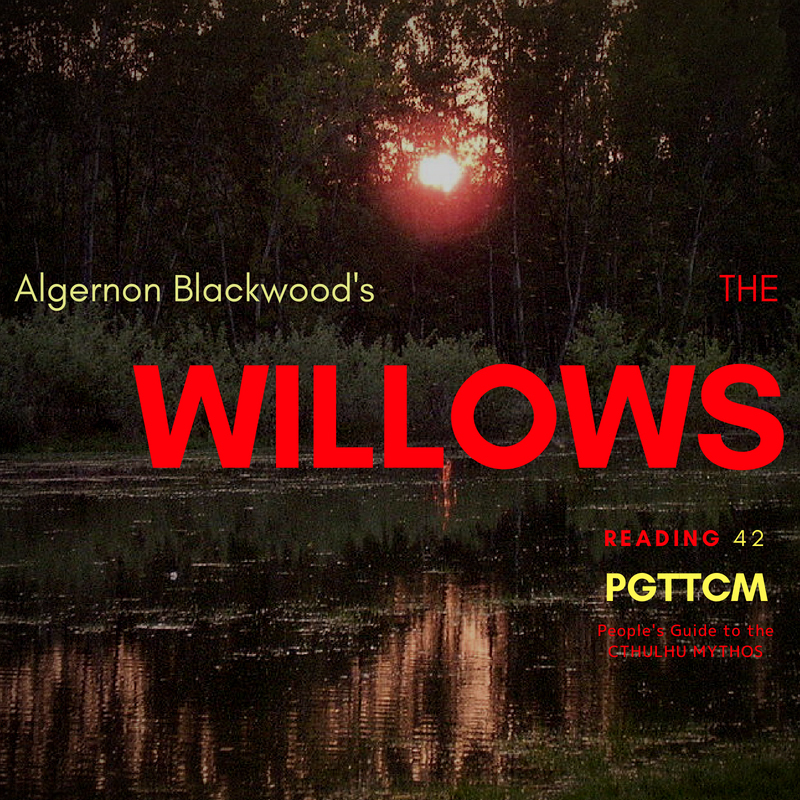 "The Willows" is a novella by English author Algernon Blackwood, originally published as part of his 1907 collection The Listener and Other Stories. It is one of Blackwood's best known works and has been influential on a number of later writers. Horror author H.P. 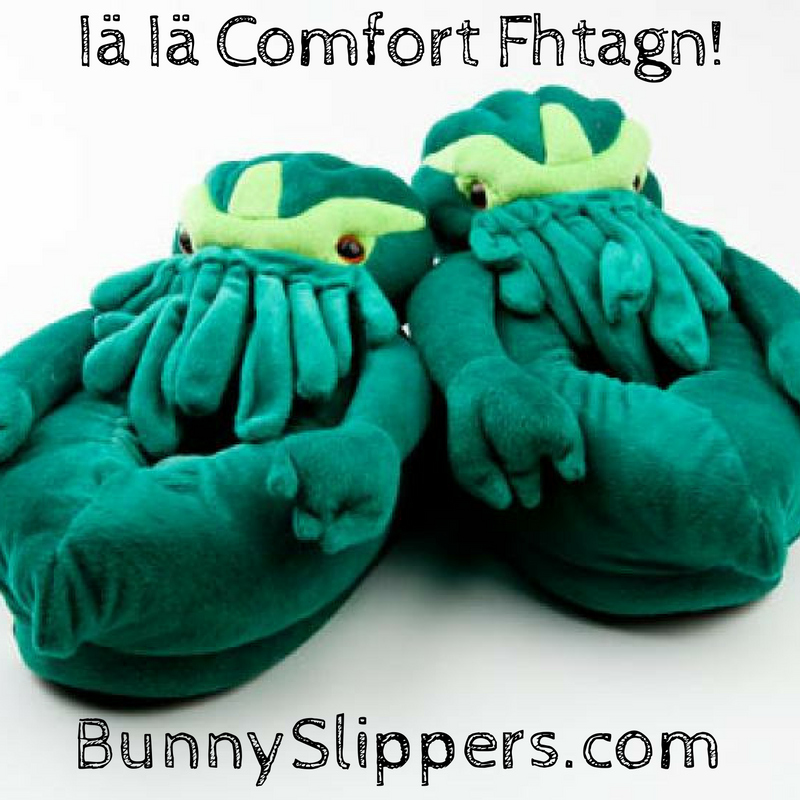 Lovecraft considered it to be the finest supernatural tale in English literature. Two friends are midway on a canoe trip down the River Danube. Throughout the story, Blackwood personifies the surrounding environment —river, sun, wind— with powerful and ultimately threatening characteristics. Most ominous are the masses of dense, desultory, menacing willows, which "moved of their own will as though alive, and they touched, by some incalculable method, my own keen sense of the horrible."